Gary Pinkerton starts off today’s episode talking about self-managing properties, and whether it’s the right idea for where you are in your life. After he wraps up, Jason Hartman takes over and goes over firing your property manager, as well as some buy and hold investing strategy. 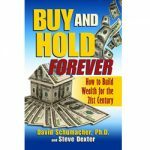 Jason’s guest, Steve Dexter, wrote the book Real Estate Debt Can Make You Rich and Buy & Hold Forever: How to Build Wealth for the 21st Century, and the two of them discuss the whole idea behind buy and hold real estate investing. 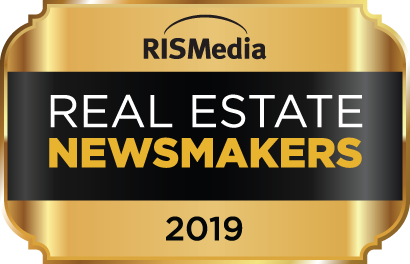 Should You Hire a Property Manager? What’s In a Name: Financial Planner or Money Manager?